Size of land owned by women in Africa is 20 to 70 per cent less than that owned by men. Female households (households without male adult) have 45 per cent less land on an average. In fact, 25.2 per cent of female, as compared with 23.7 per cent of male, are food insecure in sub-Saharan Africa. 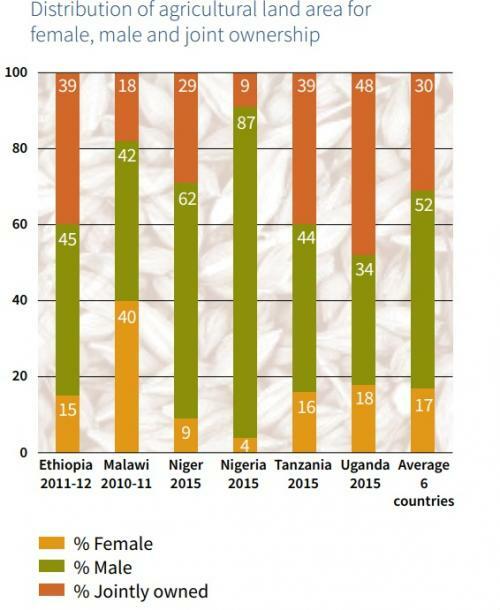 These are the findings of the Regional Outlook on Gender and Agri-food Systems jointly prepared by the UN Food and Agriculture Organization (FAO) and the African Union Commission (AUC). The findings are a result of a review of existing statistics, gender audits of 38 National Agricultural Investment Plans and in-depth gender assessments carried out in 40 countries. Agriculture is the most important economic sector in Africa that employs over 50 per cent of the population. Women represent about 50 per cent of the labour force in agriculture, yet gender gaps in agriculture are holding back progress towards ending hunger. “Women’s deficits in agricultural productivity range between 20 and 30 per cent in the sub-Saharan Africa (SSA). Closing such gender gaps could increase production and consumption by 1.5 to 10 per cent and reduce poverty by 1.2 to 13 per cent,” the report observes. Women not only have less access to irrigated land, but also the land is often of poor quality. About 43 per cent of men against 32 per cent of women own agricultural land in 27 SSA countries. Women own land mostly through joint ownership. Only 13 per cent of women against 40 per cent of men have sole ownership on all or part of the land they own. Besides limited sole ownership, women also lack sufficient access to water. Short-term user rights lent by their husbands or traditional authorities are often discontinued, preventing them from installing irrigation equipment and adopting long-term conservation practices. Women have limited livestock assets despite the fact that livestock ownership is linked to poverty reduction and enhanced resilience. Owing to low literacy rate and lack of awareness, women do not have the capacity to access and use their resources efficiently and sustainably to generate income. They have 13 to 200 per cent less access to advisory services. “Women have insufficient individual and collective capacities, leadership and voice to access services and influence institutions to better address their concerns and needs,” the report argues. Arguing that reducing gender gaps is a low-hanging fruit and a quick win for achieving zero hunger and sustainable development, FAO recommended making regional and national agricultural investment plans more responsive to women’s needs. It urged the AU and its member countries to integrate compulsory gender analysis and enhancing women’s effective participation in key policy processes. 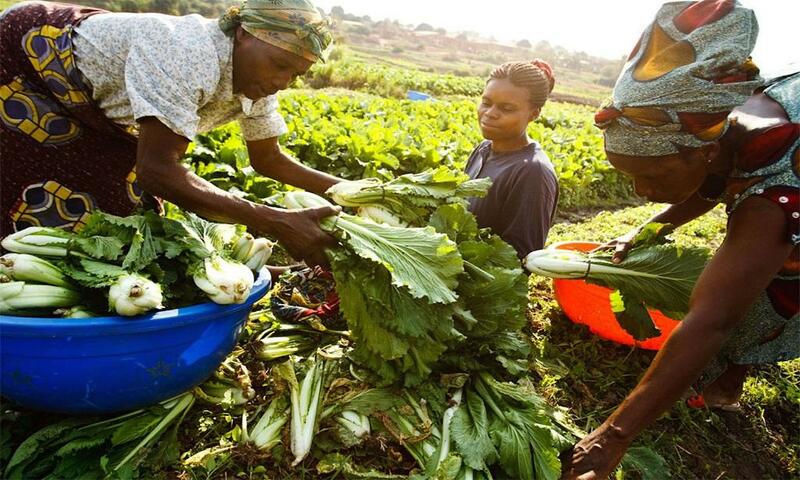 Scaling up women’s entrepreneurship and economic empowerment in agribusiness, and developing multi-sectoral programmes with other institutions to tackle gender issues beyond the agricultural sectors are also on the list of recommendations.